SOLO (Students Optimizing Leadership Opportunities) provides one-on-one lessons to students. Students receive mentorship to prepare them for auditions and high level performances. 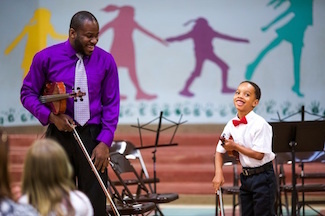 Students learn the character values of creativity, leadership, perseverance, resilience, and teamwork through music education. 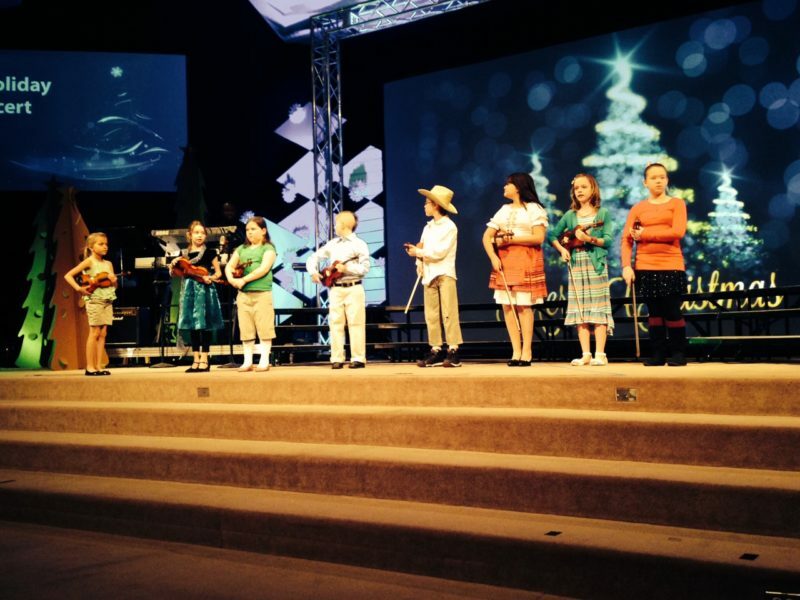 While in the SOLO Program, students receive instruments, music books, and other supplementary materials. 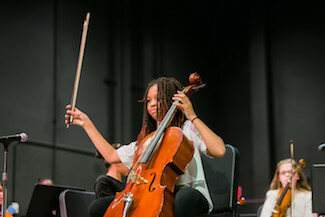 It is out of this program that students have received scholarships to play with orchestras and attend college. Students of this program also lead Instrument Petting Zoos throughout the valley.